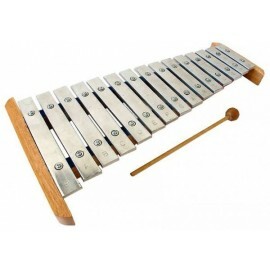 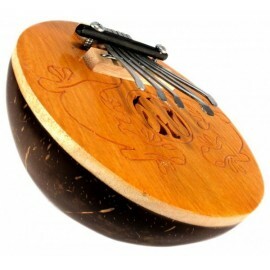 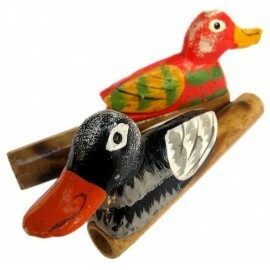 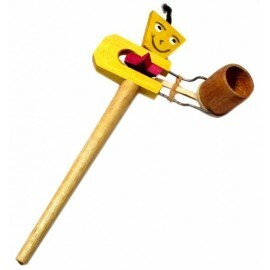 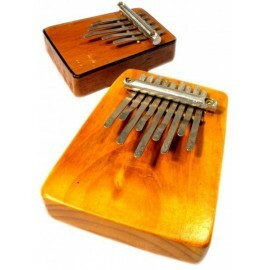 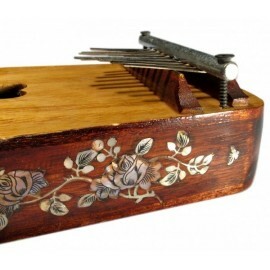 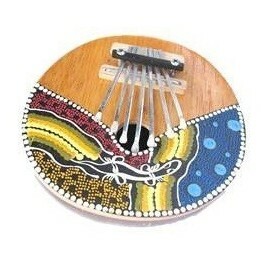 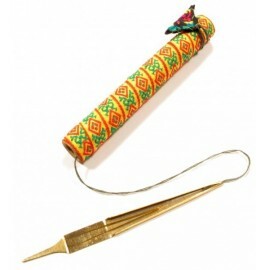 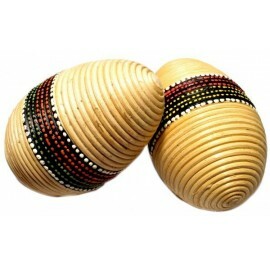 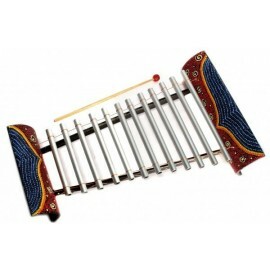 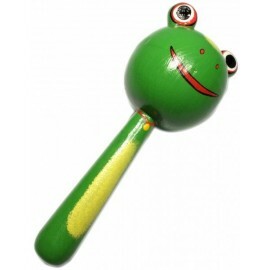 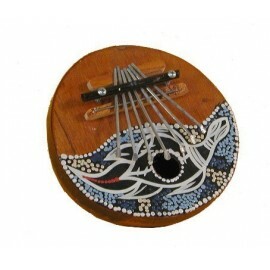 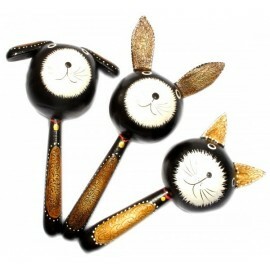 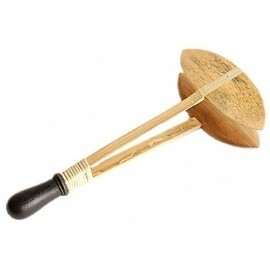 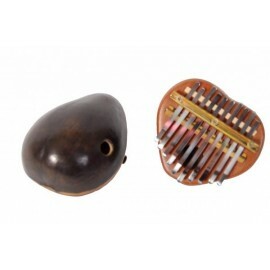 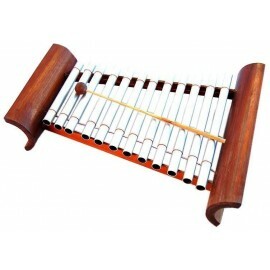 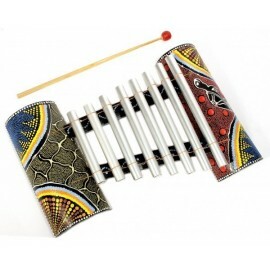 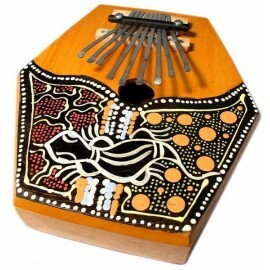 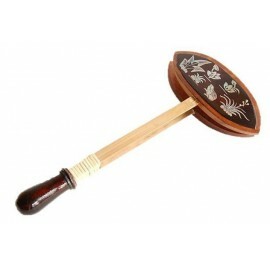 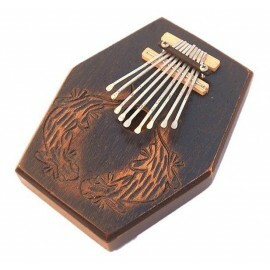 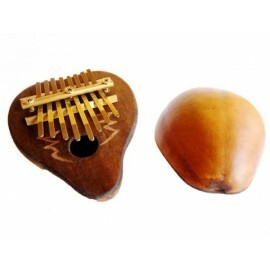 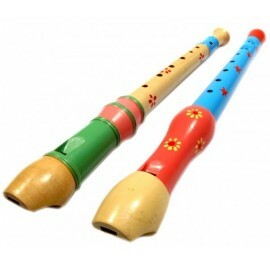 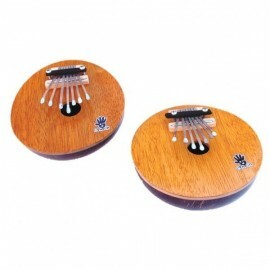 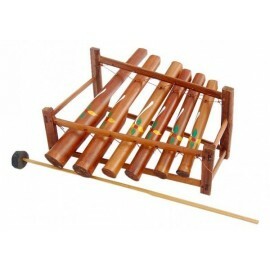 Lovely instrument which can produce a great variety of rhythms. 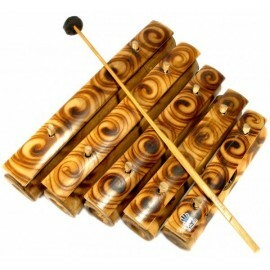 Very common in the whole of Southeast Asia. 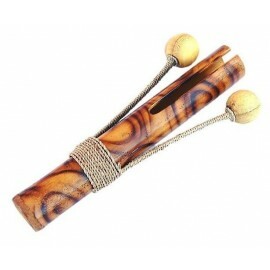 Thanks to its hollow interior, we can get a very interesting harmony. 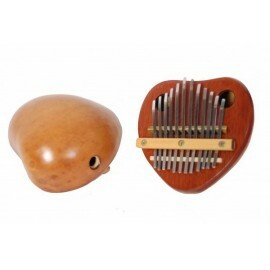 Its sound can be modified by covering part of the mouth with our hand. 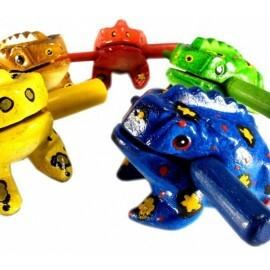 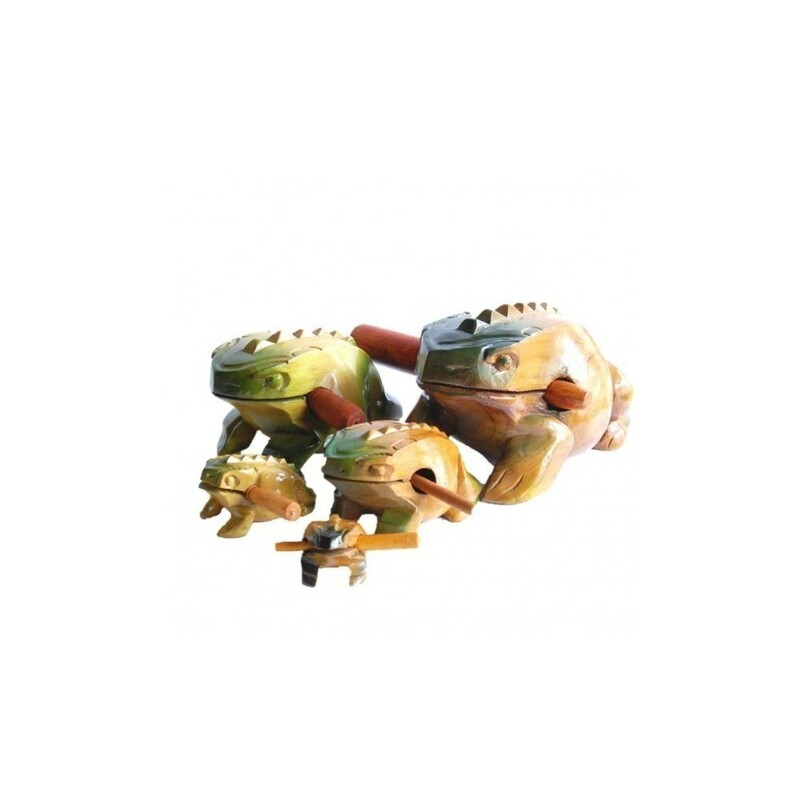 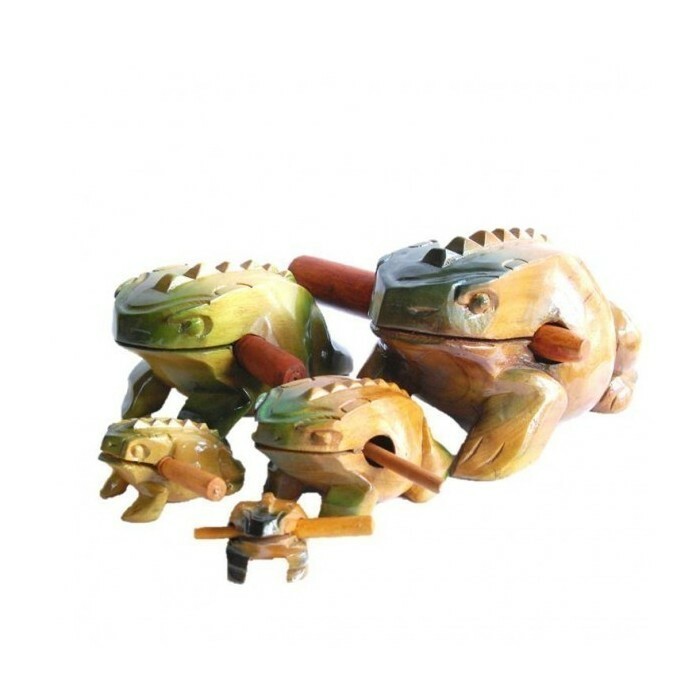 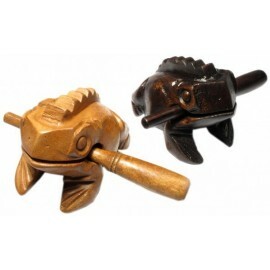 The ridges on their backs can be used to create rasping sounds.It imitates the frog’s croaking. 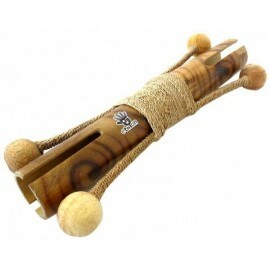 Fun and easy to play!